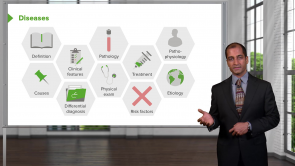 Peptic Ulcer – Online USMLE Prep Course | Study with Lecturio! This course covers everything you need to know about Peptic Ulcers. Approximately 10% of the US population experience peptic ulcer disease, which has significantly impacted the health care system; both men and women appear to be affected equally with the condition. 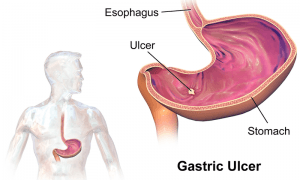 Peptic ulcer disease may lead to several complications, including an upper gastrointestinal hemorrhage.